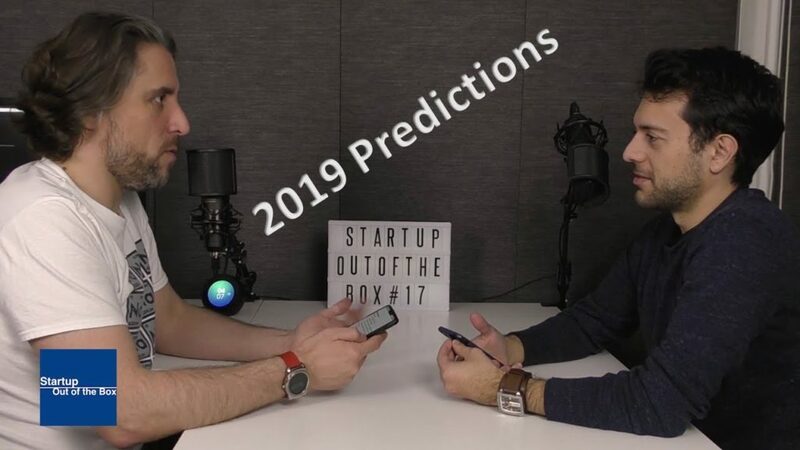 On this episode, Vitor Domingos and Marco Silva talk about 2019 Predictions. Posted in Startup Out Of The Box and tagged podcast, startups. Bookmark the permalink.